Hello, all! 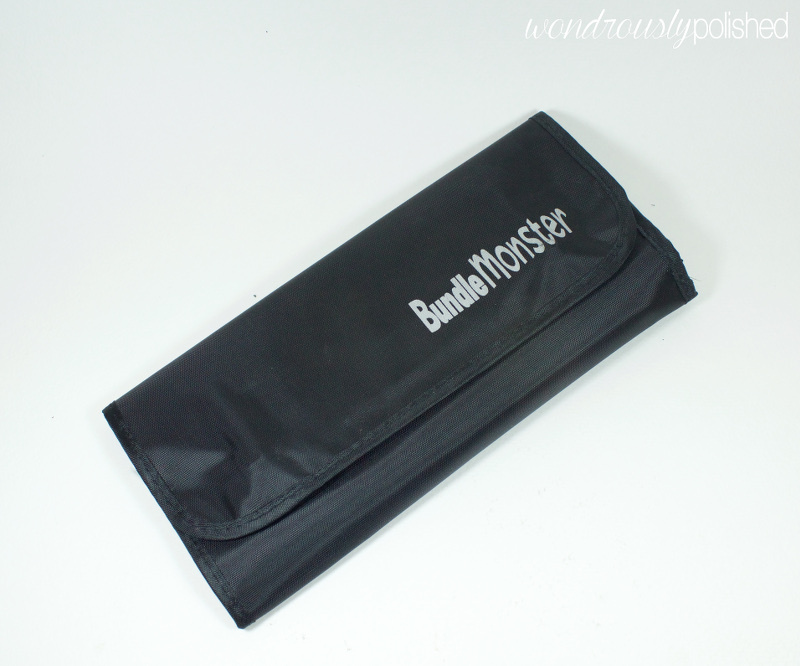 I've got another great collection from Barielle to share with you today! I'm really excited about some of the shades in this collection and think the colors as a whole look wonderful together. Let me know what you think about this as a fall collection - I personnally quite like it! If you missed it, I posted Barielle's other Fall collection, the Me Couture collection, a few weeks back and was so in love with that one. I'm excited that they've got two great fall collections to choose from! Hello, all! 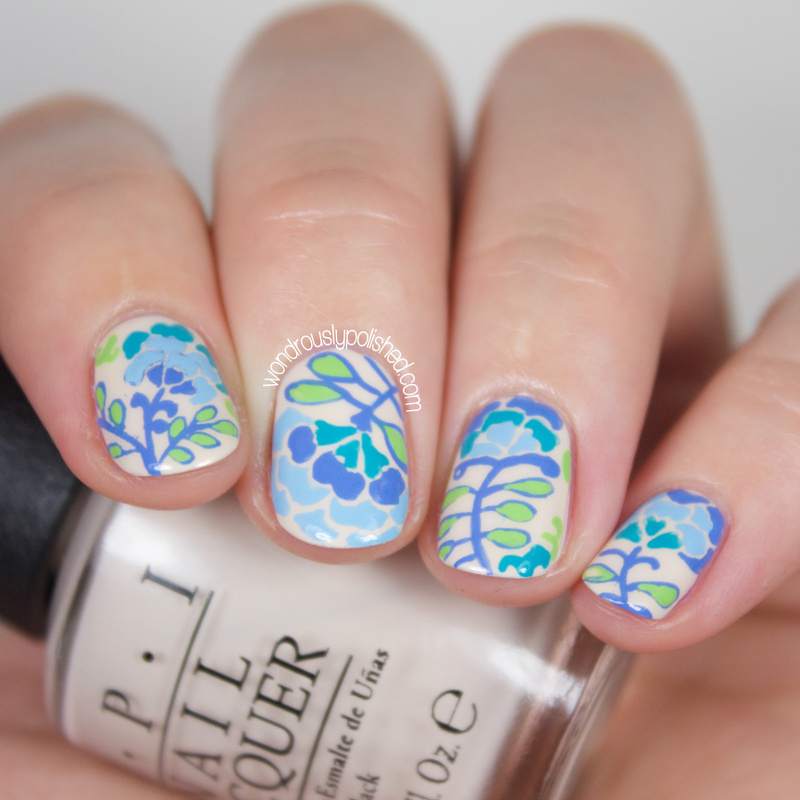 I have another set of exciting polishes to share with you today! 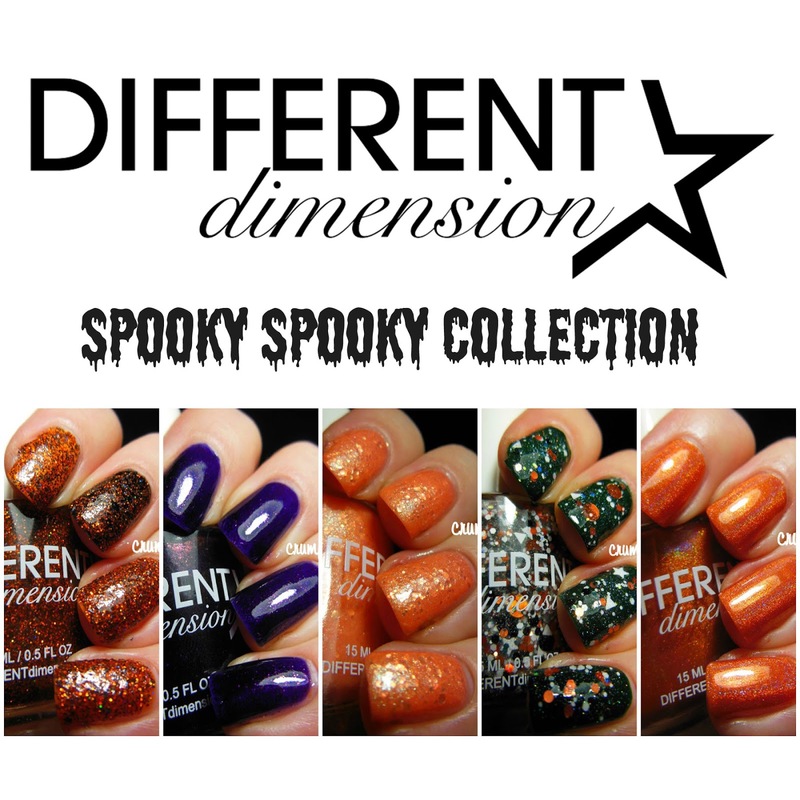 KBShimmer will be releasing their STUNNING Winter collection this Saturday, November 1st, and I've got swatches of 9 of the 17 polishes from this collection to share today! 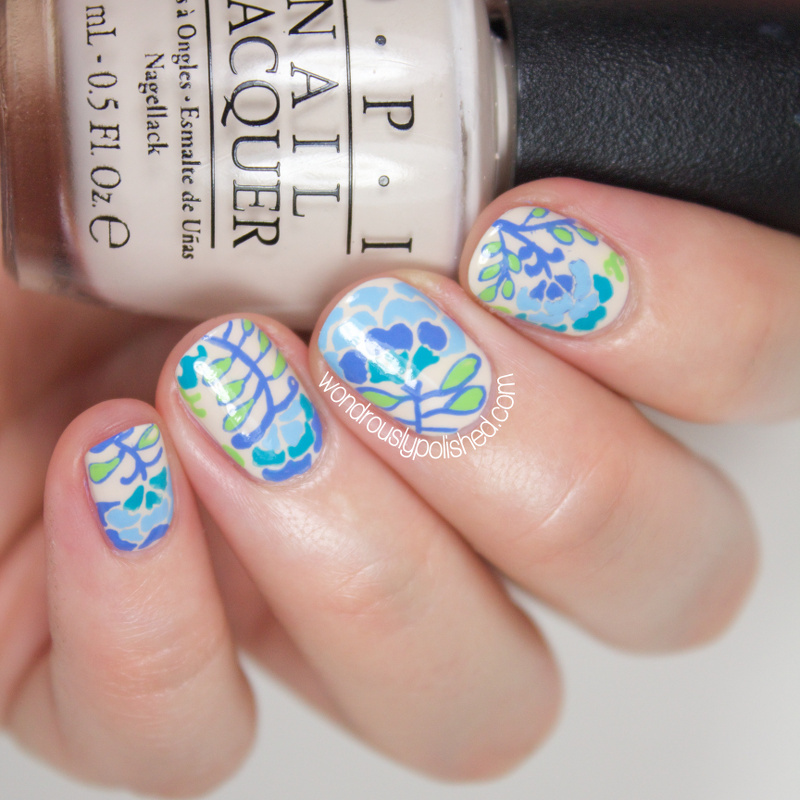 I've also managed to do a few nail art looks to go along with these, so fair warning, this is a VERY picture heavy post...but I think it's worth it! 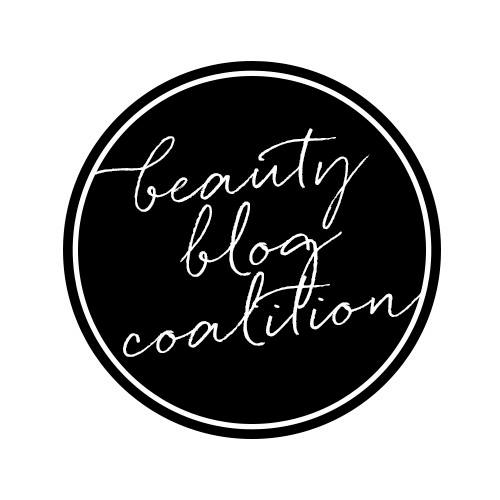 Hello Beautiful Readers!! Happy Monday! The Digit-al Dozen has something extra special in the works this week. 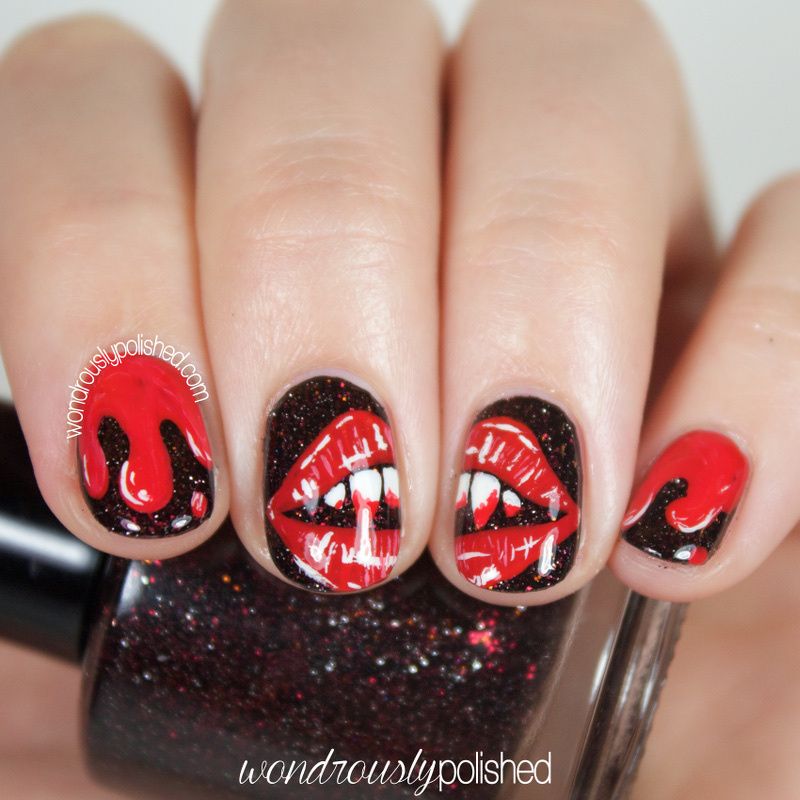 We are doing a just for fun week of spooky Halloween manicures and guess what... we have a Giveaway for you guys too!! 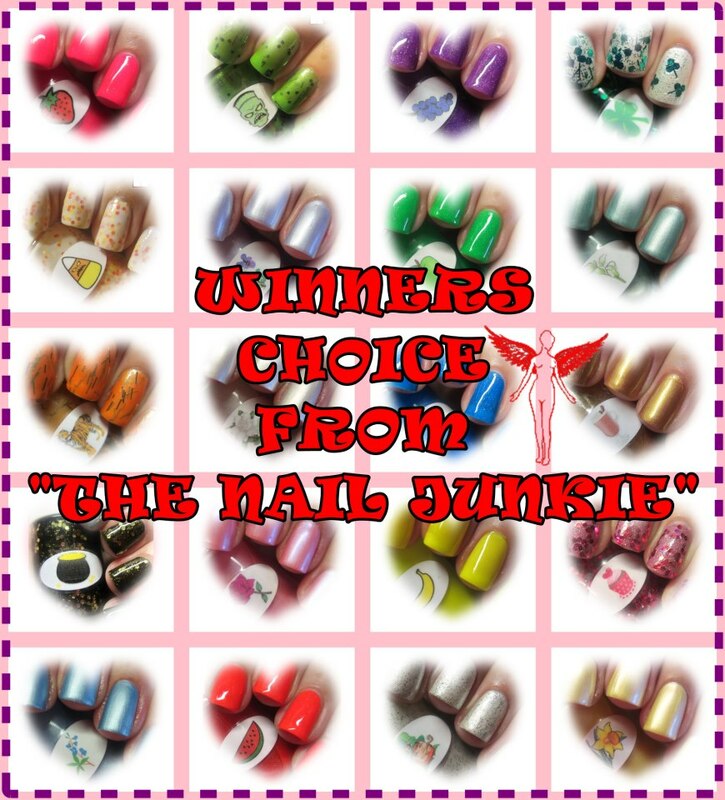 Two lucky winners will be bringing home some new pretties to add to their collection! Hello, all! 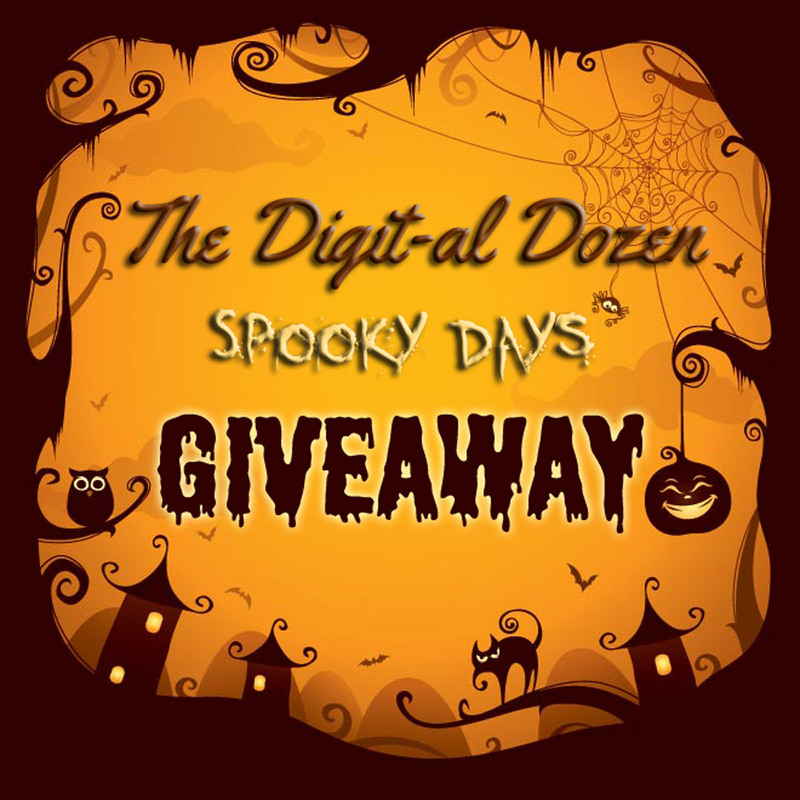 Yes, you read that title correctly - The Digital Dozen is doing an extra week this month by partaking in a special week of extra spooky nail art! With Halloween on Friday, it felt fitting to have a week of fun themed looks to share with you all. Hello, all! 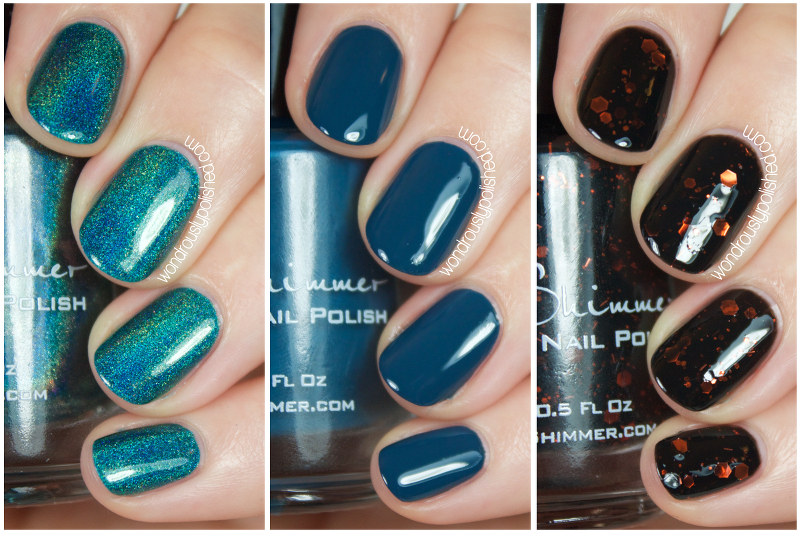 Today I have swatches of 3 polishes from the KBShimmer Fall 2014 collection! I'm hoping to have the new Winter collection to share with you in the next day or two, so stay tuned for that. The 3 shades I have to share today are a good cross section of the polishes KBShimmer has to offer. There is a holo, a creme and a crelly and all of these boast phenomenal formulas. 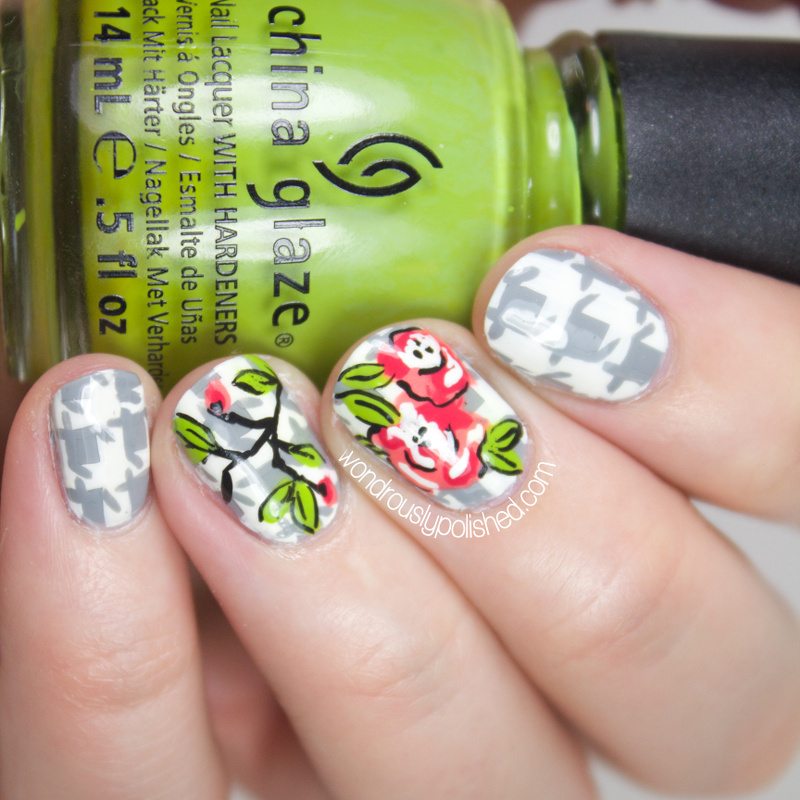 I also took a little bit of time to do a few nail art looks to go along with two of the shades, so lets take a look! Hello, all! 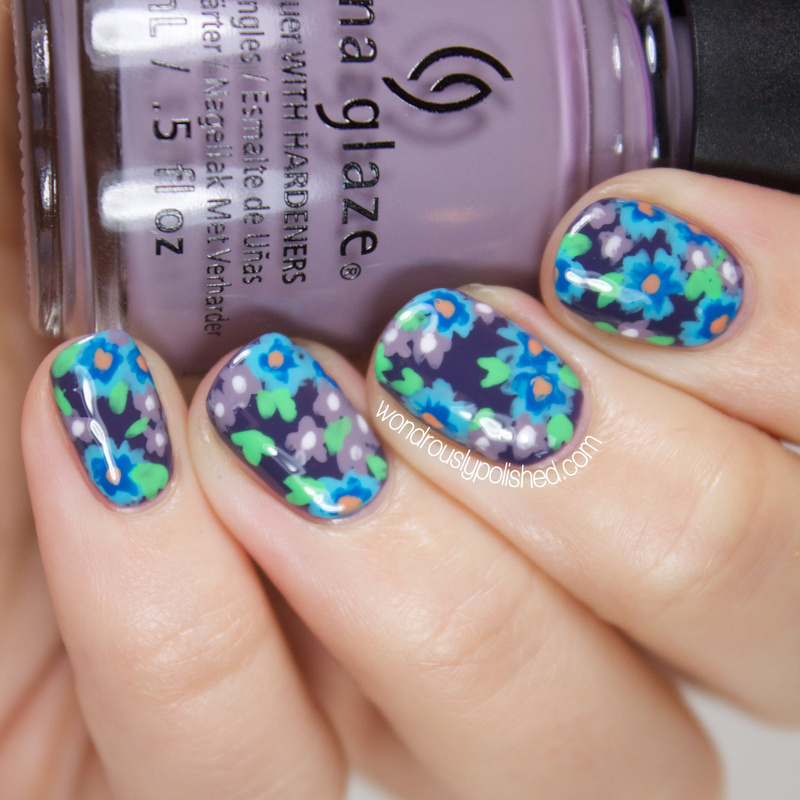 Today I have a Shimmer Polish shade and some simple nail art to share with you! I chose to use Melissa today because the mix of purple, fuchsia and gold glitters just felt so 'fall' to me. 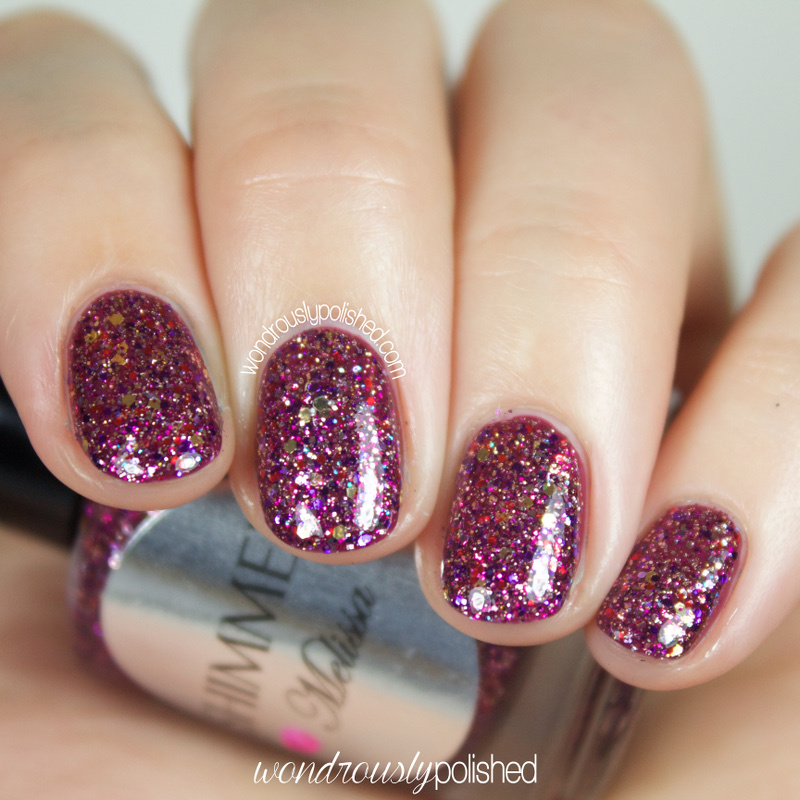 Like other Shimmer Polishes, this is more of a glitter topper, though in a few thin coats, you could definitely build up opacity. This has a clear base and is packed full of red, pink, purple and silver micro glitters..and because that wasn't pretty enough ;) there are also some larger gold glitter mixed in. I love the added gold. It just makes this polish for me! Hello, all! I have a fun fall collection to share today. 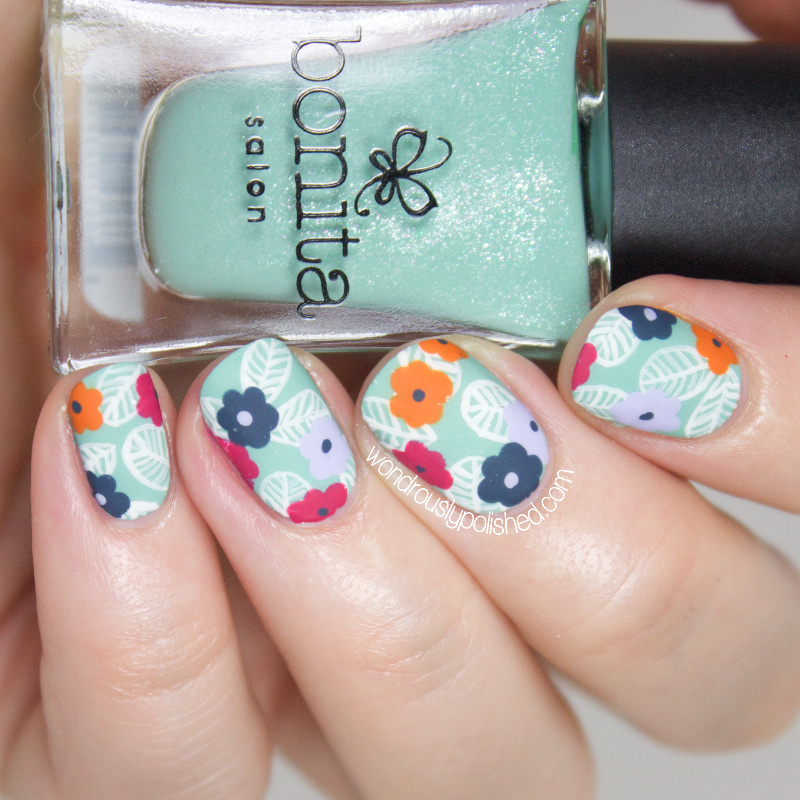 Bonita Colors has released their Colorful Palette, The Artists collection and I'm really impressed with the shades and overall look of this collection. 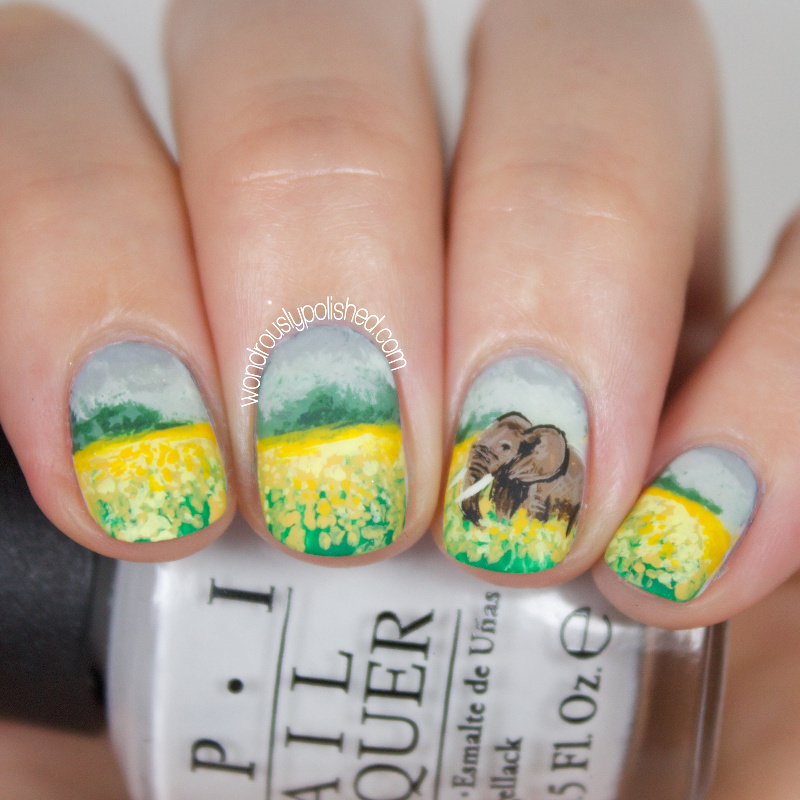 The love the inspiration behind each polish and it makes the historian and art lover in me squeal in delight. This 8 polish collection is comprised of 4 polishes that dry to an almost creme finish, whereas the other half dries to a satin finish and shows much more shimmer. 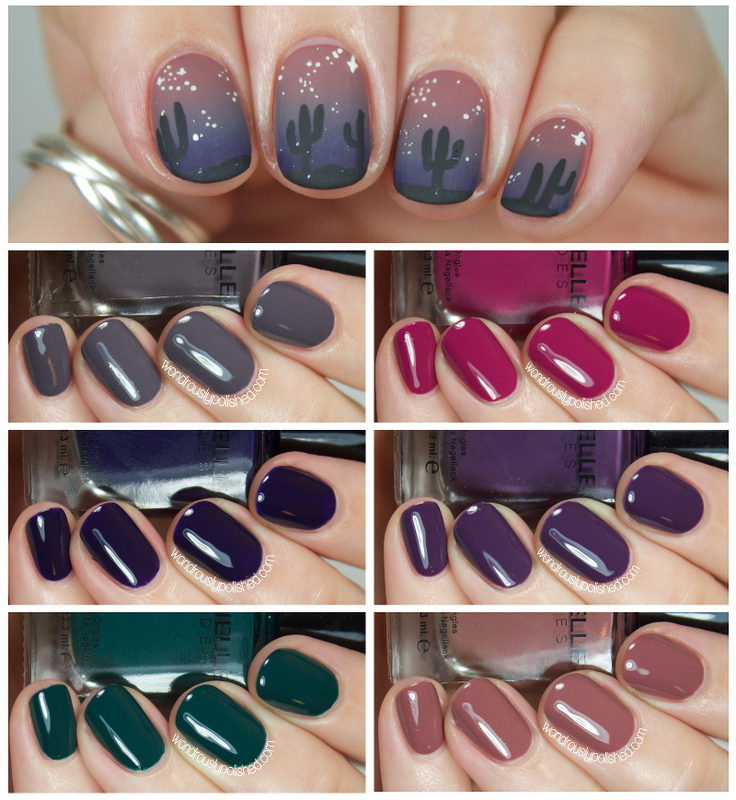 Let's take a look at the swatches (and nail art!) and you can decide how you like them! This look isn't overtly 'floral' but I think it's still reasonable to call it floral. Right? 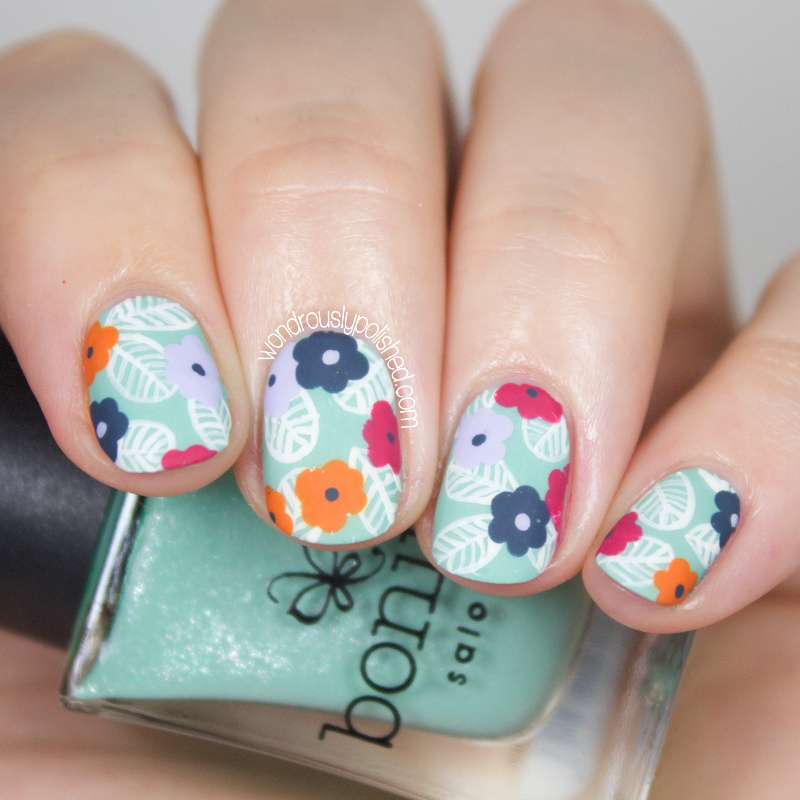 Regardless, this is Day 5 of Floral week and I love this mani. I apologize in advance for the especially long post - I couldn't narrow down my photos very well! And read through to the end of the post to see the video of how I created this look! Happy, Thursday! I both can't believe it's already Thursday and I can't believe that it's only Thursday...does that happen to anyone else? 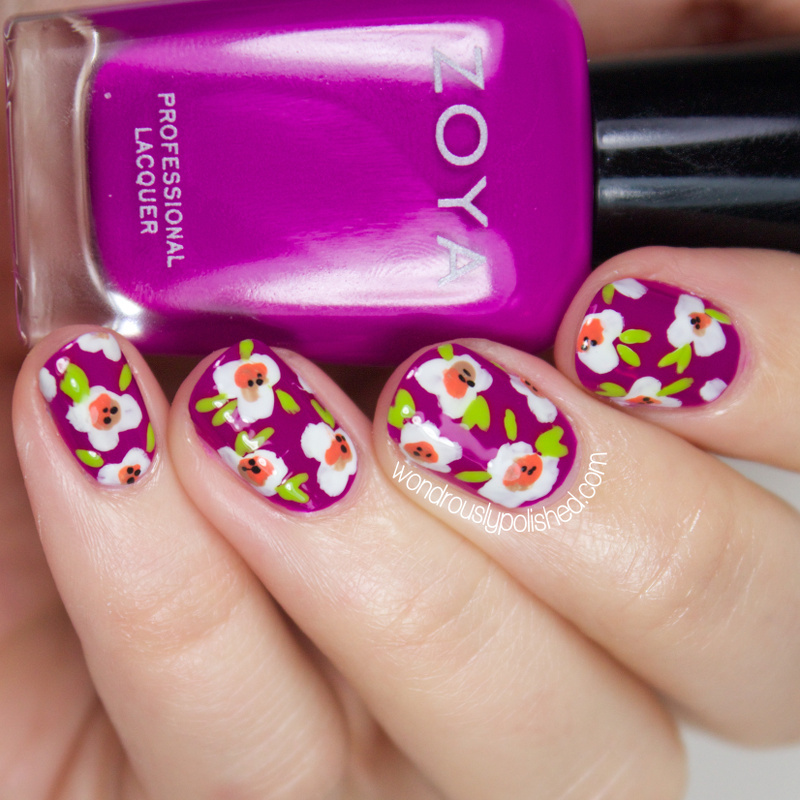 Today we're moving right along with the Digital Dozen floral week, and today marks Day 4! Guys, look at me! I'm staying on track to finish the week on time! I'm so excited!! Hello, all! It's day 3 of the Digital Dozen does Floral week and while I'm not really in love with anything that I've done this week, I'm really proud of myself for keeping up with the week so far! Hello all! Today is a very special post for a very special lady. 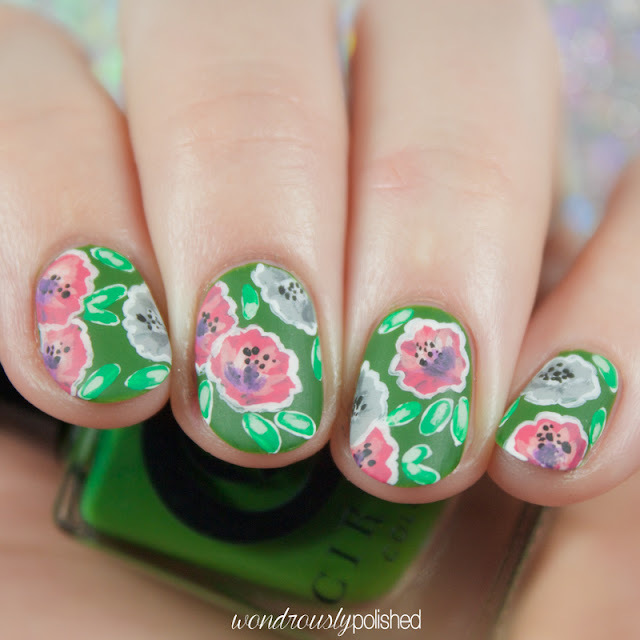 Emily over at Very Emily has been going through some tough times lately and myself and a few other bloggers/friends want to show her just how special she is to us by each recreating one of her manicures. 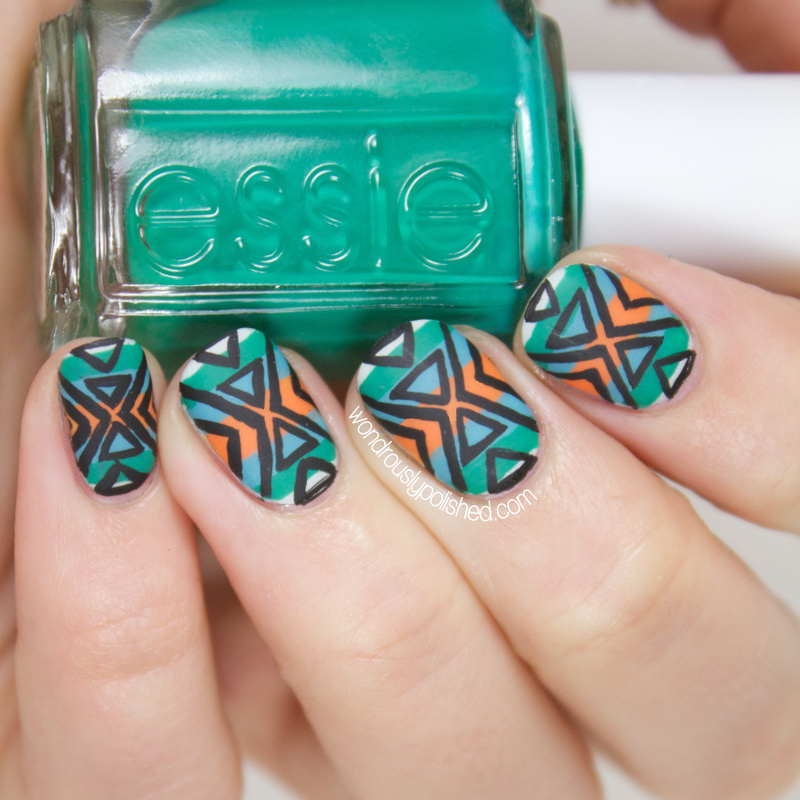 For my mani, I decided to recreate one of my favorite manis by Emily (and maybe one of my favorites ever!). 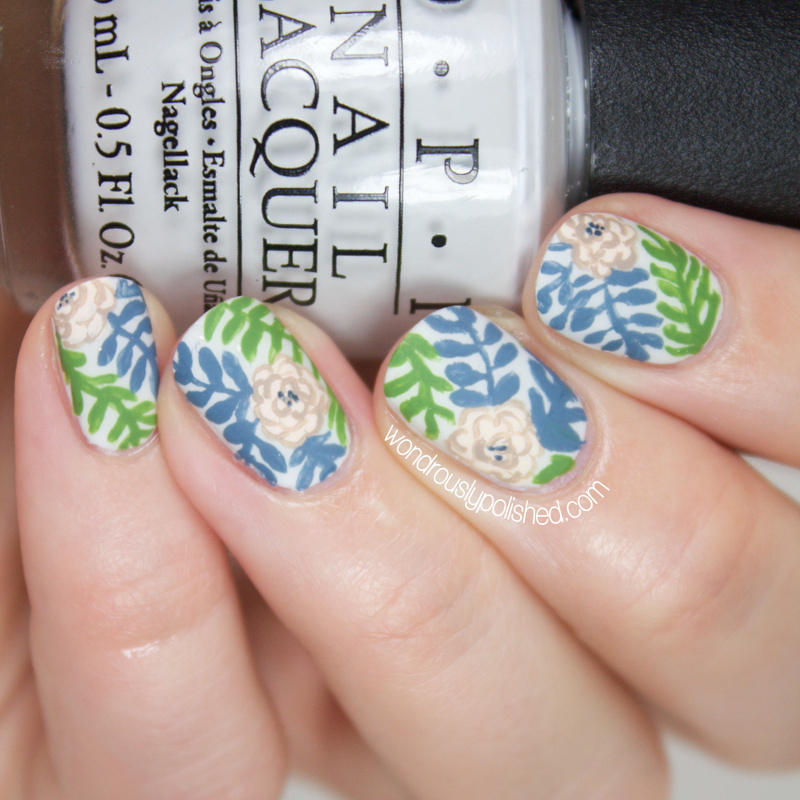 She did this amazing houndstooth look with Cath Kidson inspired flowers over them and as soon as I saw them I was obsessed. OBSESSED. Hello all! Day 2 of the Digital Dozen does Floral week is upon us, and I've done a simple wallpaper inspired by one I spotted on Pinterest for the day! 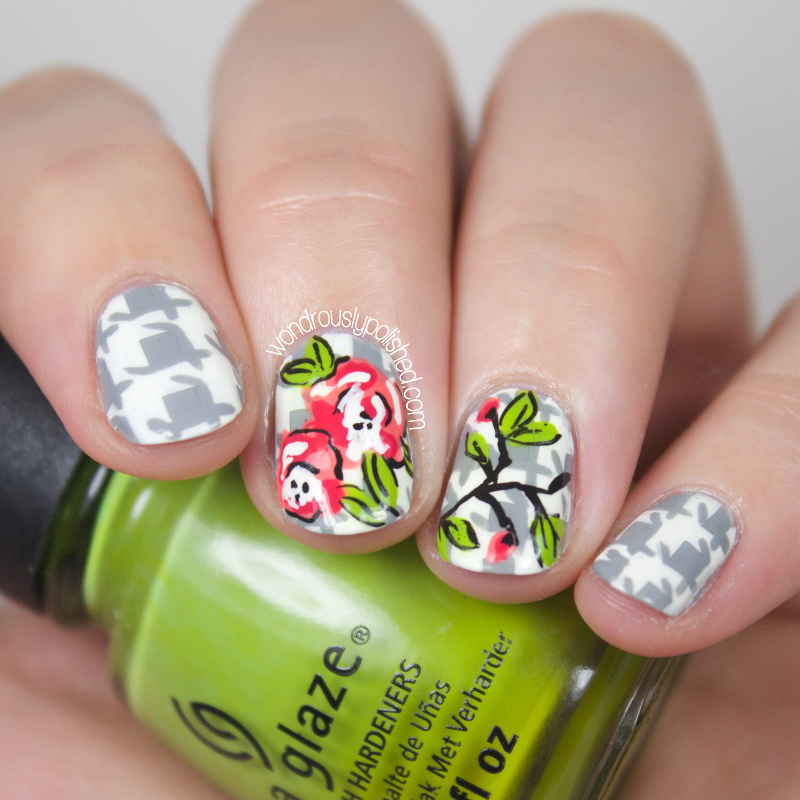 This is another mani that I had done before hand and I'm still unsure about my feelings toward it. I'll let you decide! Hello, all! 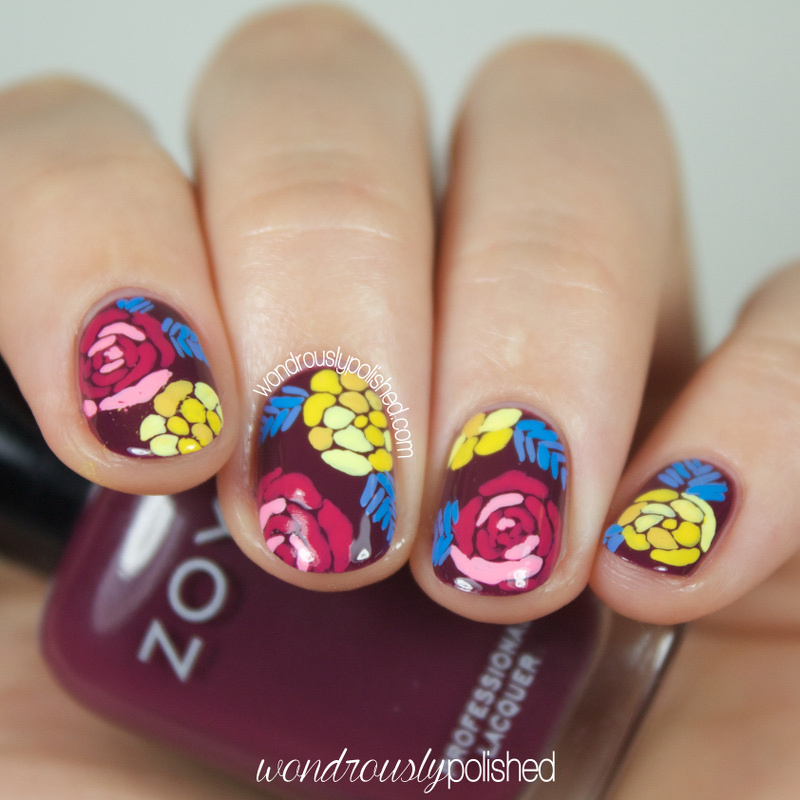 I'm finally getting back into doing Mani Monday posts over on The Hunt's blog and I'm super excited for today's mani! Head on over to the hunt's page to check out my how-to for this look and let me know what you think! Hello all! 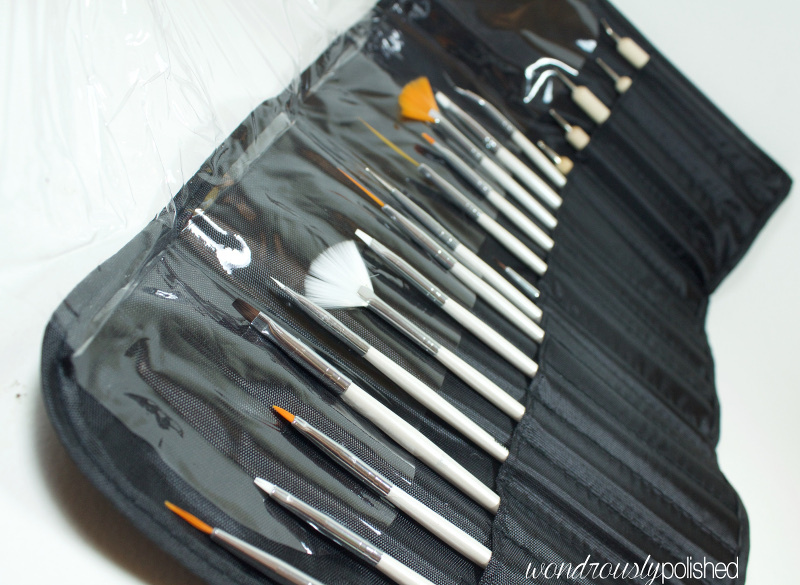 So I have a super quick post to share with you today. 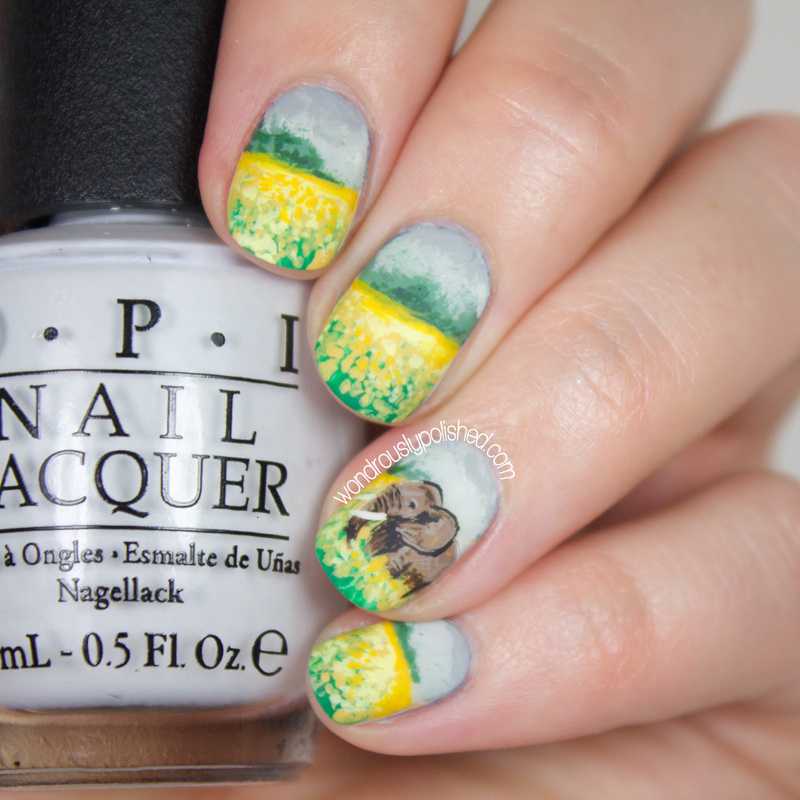 I've been in a bit of a nail art slump lately and haven't really been in love with much of what I've been doing lately. Perhaps because it wasn't a floral look? ;) Even though I should have been doing a mani for the 31 Day Challenge 2.0, I chose to spend the evening doing nail art just for me. 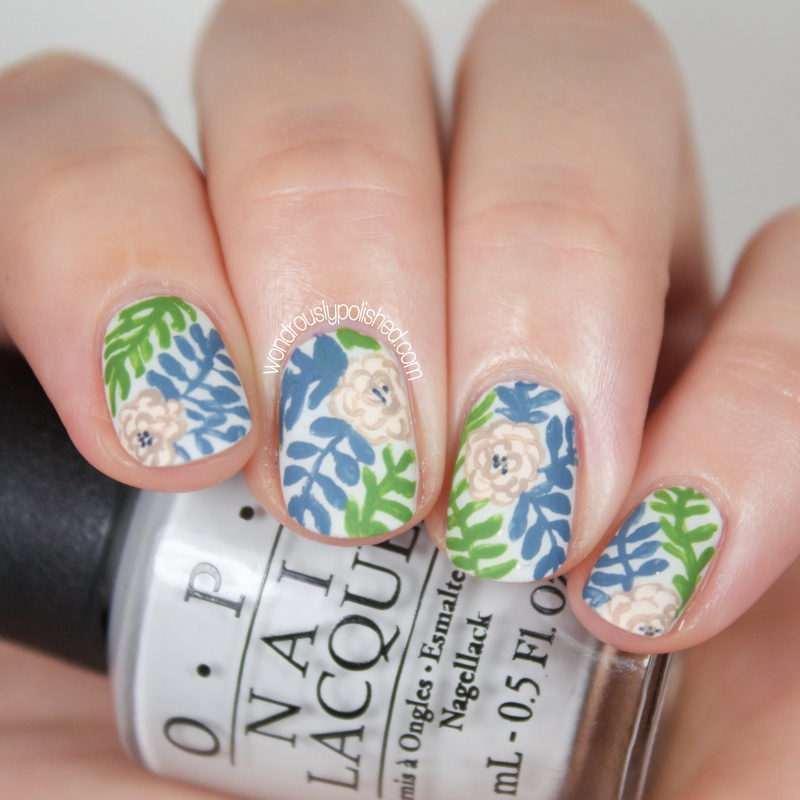 I even got inspired and did a video tutorial on it! Hello, all! 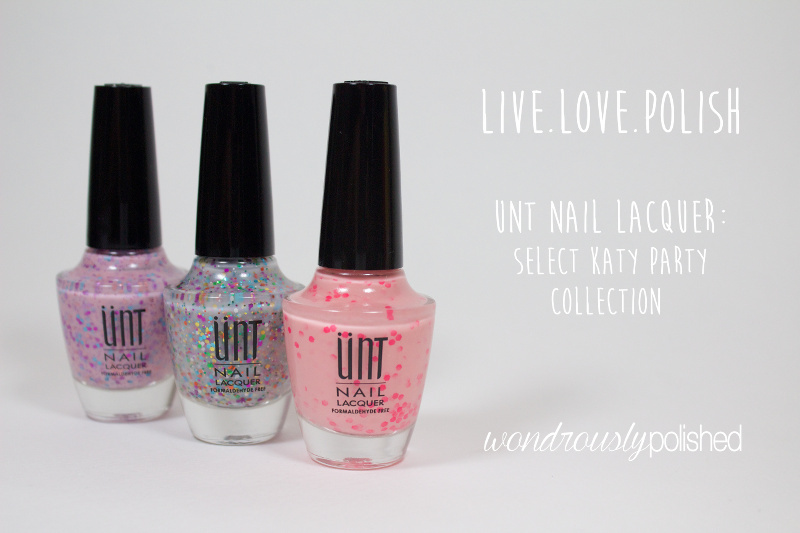 I've got some new polishes from the Live Love Polish shop to share with you today from a brand called UNT. 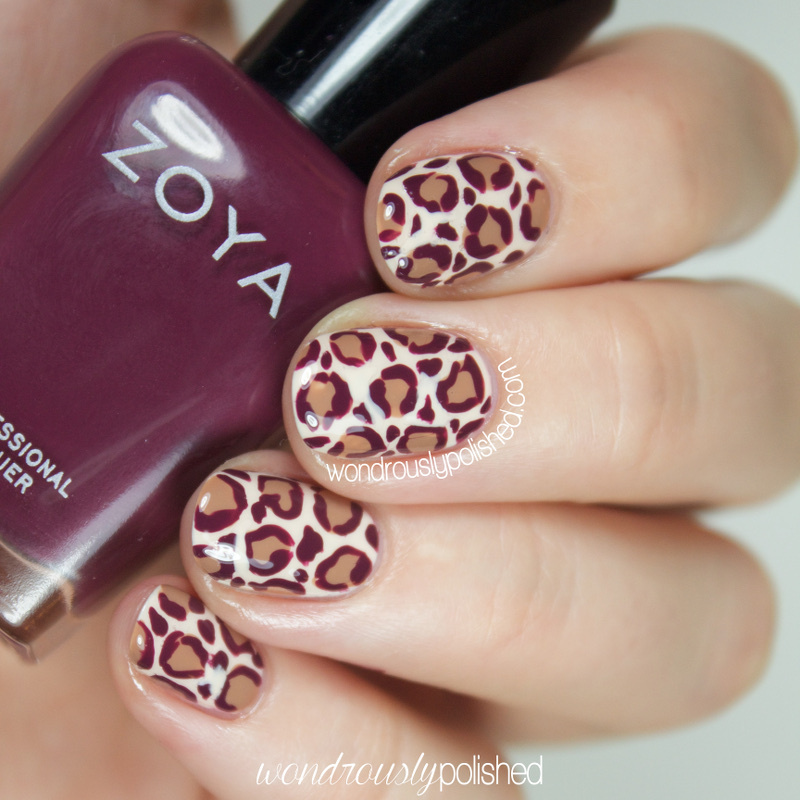 Until recently, these polishes weren't sold by US distributors but Live Love Polish now has them! They're really popular in parts of Europe and Asia and so far I quite like the brand. I've got a set of 3 glitter crellies that were originally apart of the "Katy Party" collection to share today. I always appreciate seeing unique glitter shades from bigger brands so let's take a look! Hello, all! I am absolutely in love with the collection I have to share with you all today! Meghan from Renaissance Cosmetics has released a new set of Fall shades and they are beyond stunning. 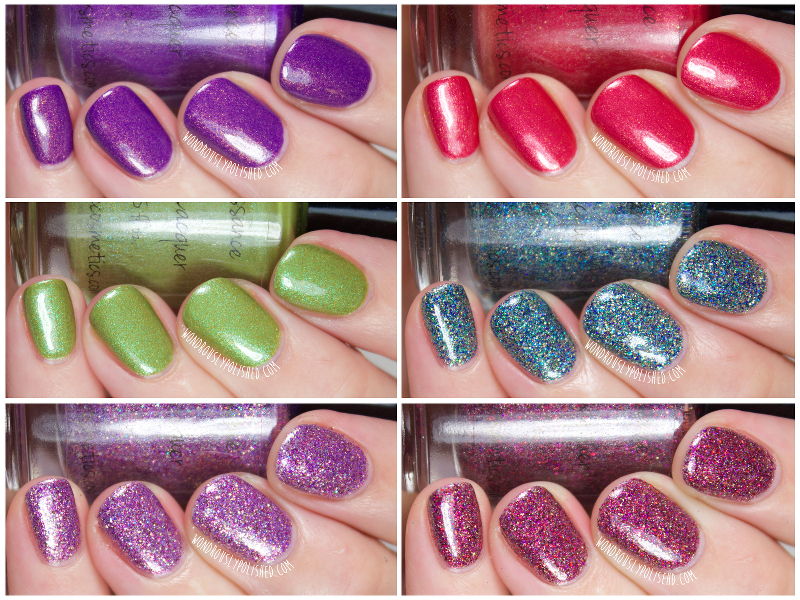 The first part of the collection is a set of lovely shimmers, and the second half is a set of knock out micro glitters! Every single one of these polishes is worth owning and all of them have phenomenal formula. If you can't wait to get your hands on these, read through to the end of my post for a coupon code - but don't wait because these are selling out quick! Hello, all! 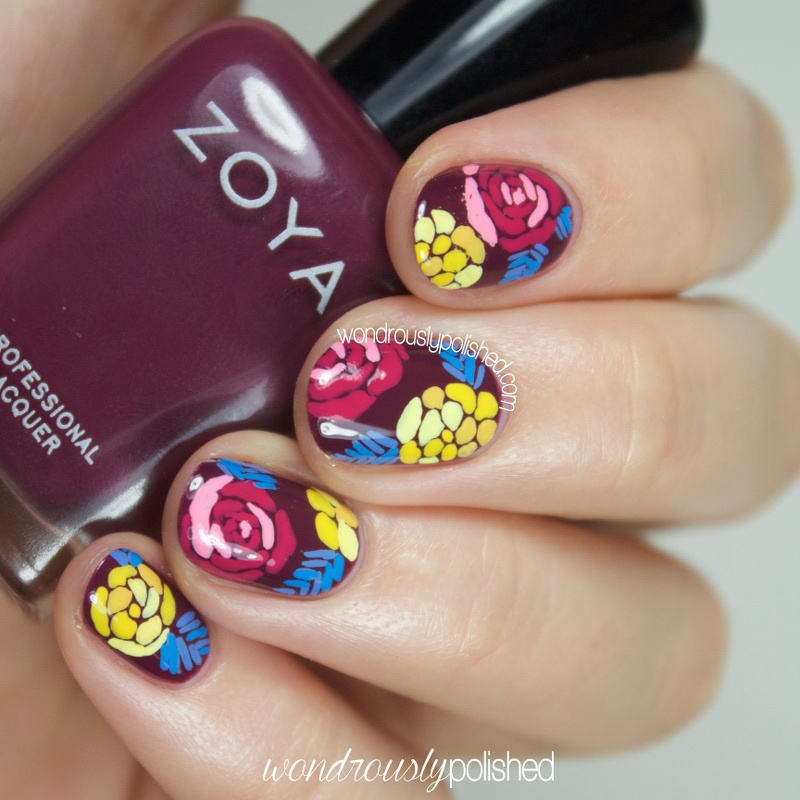 I've got a very special polish to share with you all today! 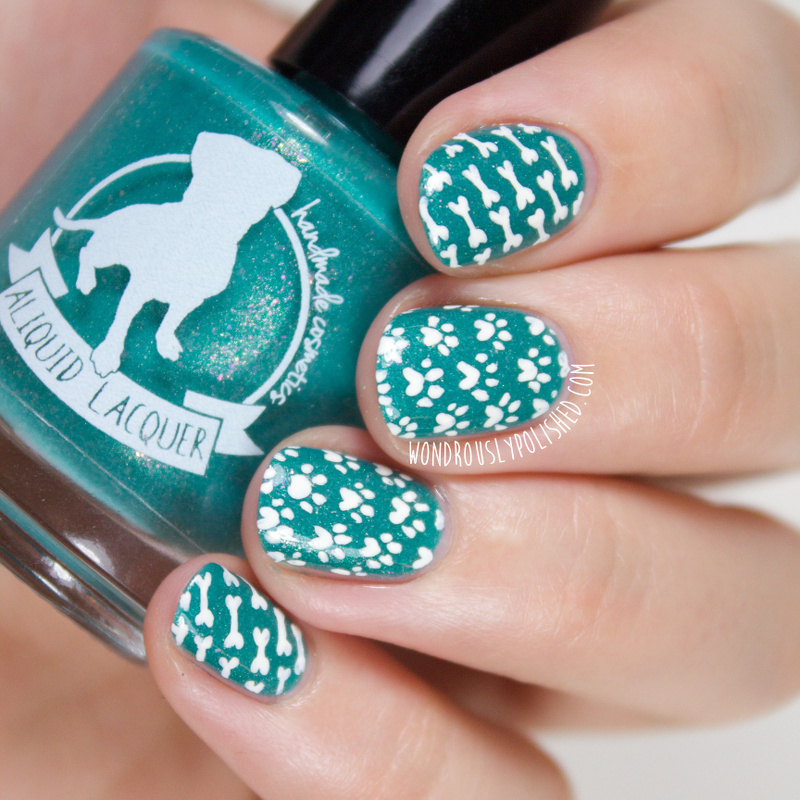 In honor of "Adopt a Shelter Dog" month, Alison from ALIQUID Lacquer is releasing a limited edition charity polish called Puppy Love. It will be available through the month of October and a portion of the proceeds will be donated directly to the ASPCA!